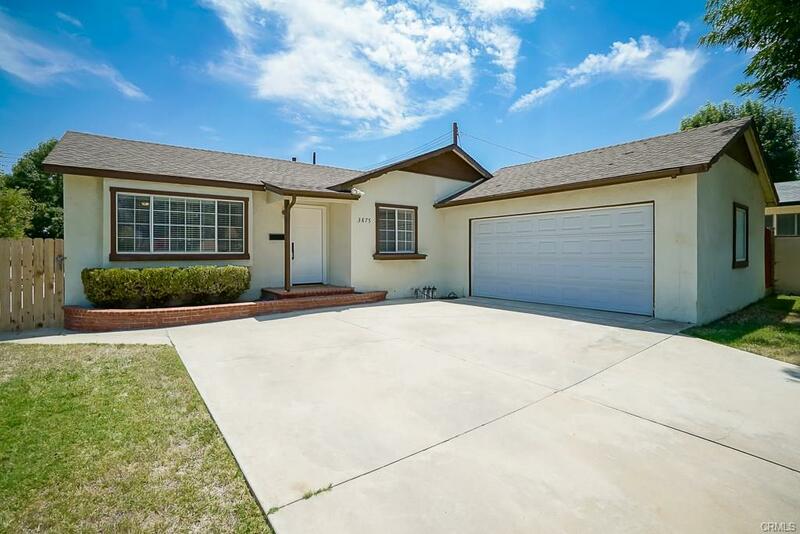 Turn key bungalow style 3BR/1.5 BA near Cal baptist university. A majority of the home has been recently remodeled or upgraded including refinished hardwood floors throughout (sans the wet areas), fresh plaster/texture of the ceilings, remodeled kitchen, central heating and air, dual pane windows, updated bathrooms and recent paint. A quaint front door approach leads to the open living room and the kitchen access. The kitchen boasts cherry wood cabinets, granite counter tops and stainless steel appliances. The rear yard has a covered patio, newer wood panel fencing and ample space to landscape, put a pool in, or park and RV.